Apologies once again for the delay on this. Make sure you tune into NSB Radio on Tuesday 25th August at 9pm BST for my 100th show spectacularrr! Hi everyone. Hubie Sounds is back on NSB Radio tonight. I know it’s been a bit of a patchy year for the show, so please accept my apologies for that. I hope to make up for that with the shows I’ve got lined up for the rest of 2015, starting with this, my 99th show on the station. To celebrate the recent release of The Chemical Brothers‘ 8th studio album, Born In The Echoes, tonight I will be dedicating my show to tunes that have influenced the duo’s music over the years, as well as tunes that have been influenced by the duo since their inception as The Dust Brothers in the early ’90s. It’s an ‘Under The Influence’ special! Expect to hear loads of classic funk, electro, hip hop, acid house, big beat, breaks and techno, plus a few select gems from the new album too. 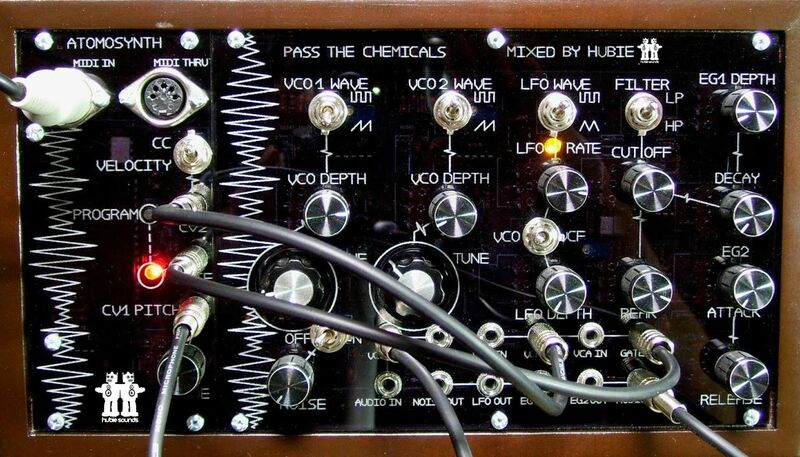 The Hubie Sounds ‘Chemical Brothers Special’ – Tuesday 11th August @ 9pm BST – live and direct on NSB Radio! Hi everyone. 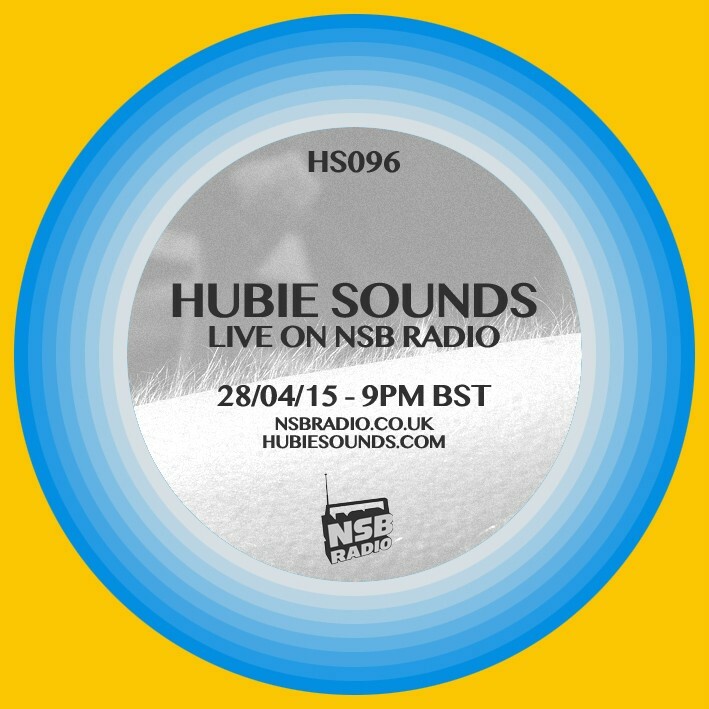 I’m back from another short break with a brand spanking new edition of Hubie Sounds tonight on NSB Radio. This time around I’m dedicating the show to music that’s especially evocative – tunes that are emotional and cause goosbumps everytime you hear them. So prepare yourselves for two hours of epic anthems, lush melodies and quite possibly a hint of fromage (but not too much, I hope), featuring the artistic talents of Greg Wilson, Laurent Garnier, Massive Attack, The Chemical Brothers, Leftfield and loads more. 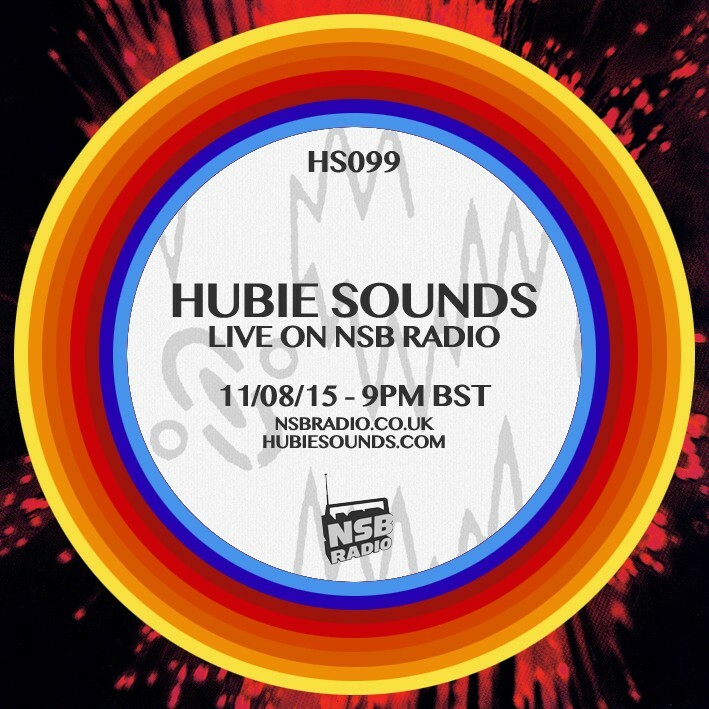 Hubie Sounds 096 – Tuesday 28th April @ 9pm BST – live and direct on NSB Radio! Next Tuesday I’m going to be dedicating the entire show to The Chemical Brothers, or more specifically, to the best remixes of their work to date. It’s more or less a year since Tom and Ed released their seventh studio album Further, and to celebrate, a group of dedicated fans and members of the Chemical Brothers Official Forum have pooled their resources and remixed each track of that album as part of the Further Remixed project. I will be showcasing this album in its entirety during my show, along with a selection of my favourite Chems tracks remixed by other artists, such as Sasha‘s remix of Out Of Control, The Micronauts remix of Block Rockin’ Beats, Dave Clarke‘s remix of Chemical Beats, and many more! This show will be a must for all you Chemical fans out there, not to mention fans of electrnonic music in general! Hubie Sounds Chemical Brothers Remixed Special – Tuesday 26th of July @ 9pm UK time – live and direct on NSB Radio!